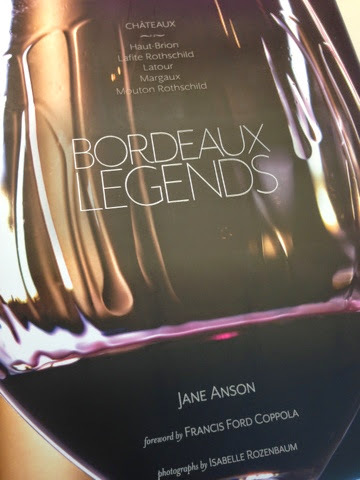 Wine educator and journalist Jane Anson has written BordeauxLegends to trace the 500 year history of this illustrious quintet. I met Jane on my first trip to Bordeaux in 2007, when I attended her class at the Bordeaux Wine School. We maintained a cross-continent friendship that has included dining on oysters on the quays of the Garonne River and sipping Oregon Pinot Noir at Corkbuzz in New York City. From Jane’s writings and Twitter stream, I have followed her to En Primeur tastings and learned the inside scoop on the comings and goings of Bordeaux’s elite. She has been my window on this rarefied world. 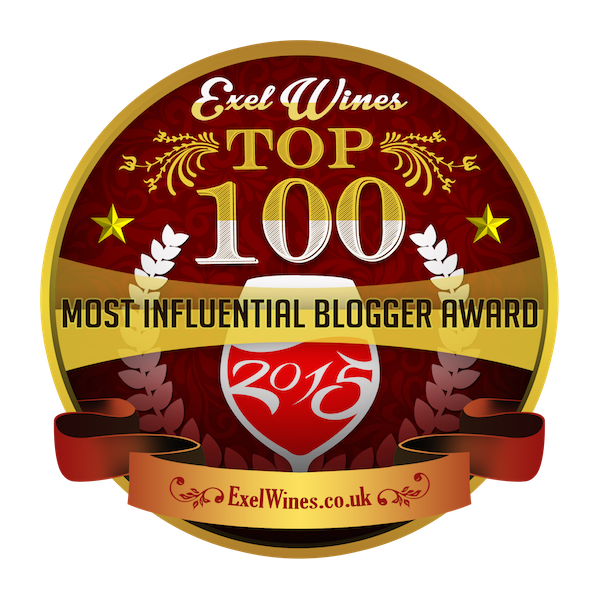 Her expertise as a Bordeaux correspondent for the British wine magazine Decanter and her residency in the city of Bordeaux give her a close perspective on the region. Bordeaux Legends is beautifully illustrated with many luminescent photographs by Isabelle Rozenbaum. 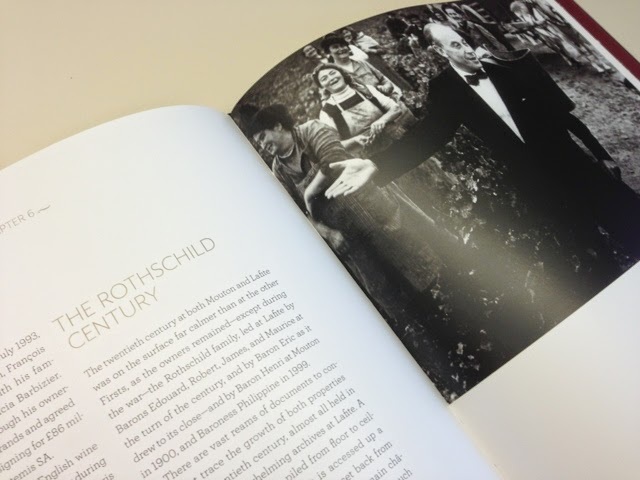 The book brings the reader straight into the world of Bordeaux, grounding us with the history of the region and sharing the excitement as the chateaux increased in renown and ultimately became a superpower in the world of wine. Jane’s astute observations and her careful, yet approachable, prose make the region, its characters, even the terroir itself, come vividly to life. With a foreword by Francis Ford Coppola, this beautifully published hardbound book is a welcome addition to the library shelves and coffee tables of any wine lover – especially those for whom the very names of the first growth Bordeaux chateaux inspire something akin to reverence.